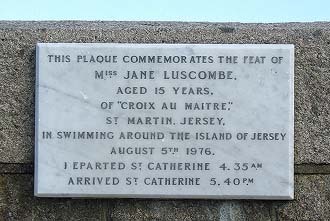 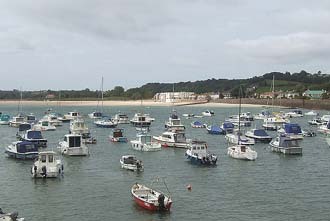 Gorey is a small town adjacent to Grouville Bay, on the east coast of Jersey. 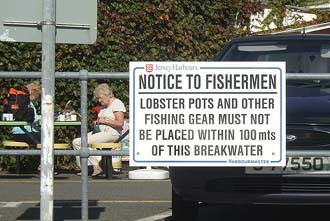 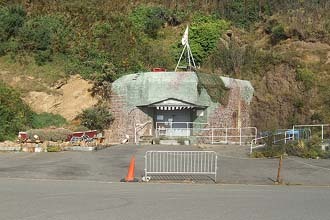 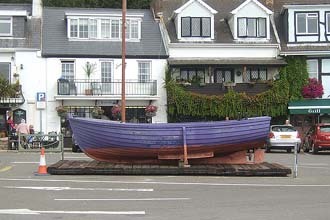 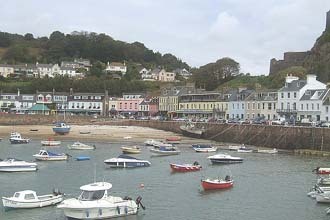 It has a fine beach, and a small number of shops. 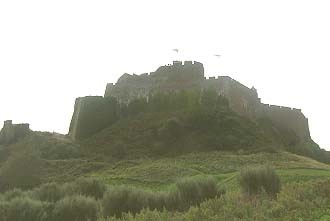 Adjacent to Gorey is Mont Orguell Castle, which was built to protect againt French invasions. 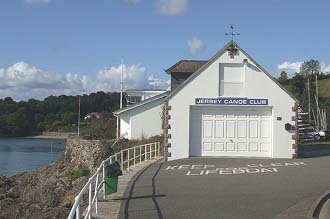 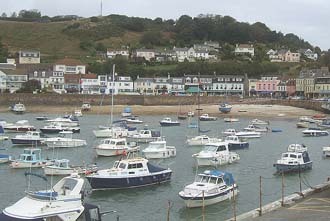 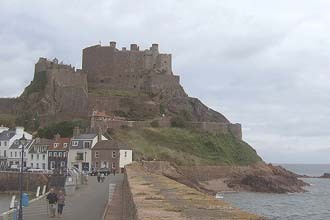 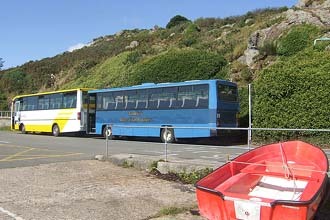 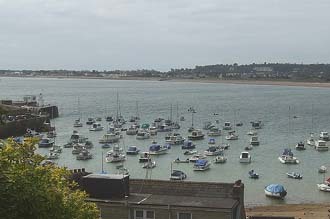 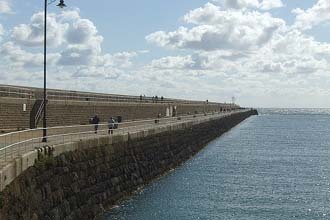 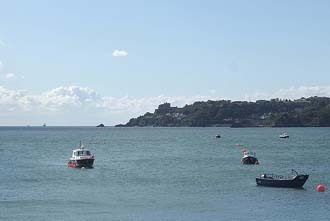 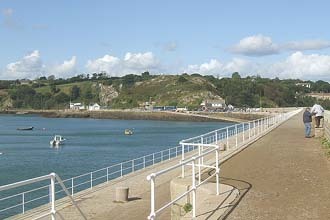 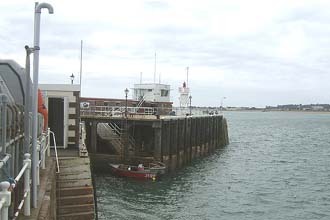 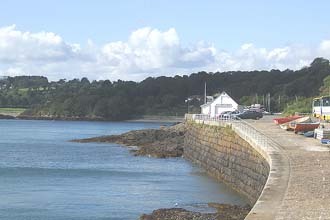 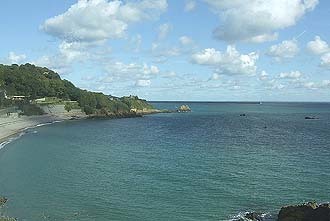 St Catherines Bay is a few miles north of Gorey, and has a breakwater 640 metres long, together with a cafe and a Canoeing club.